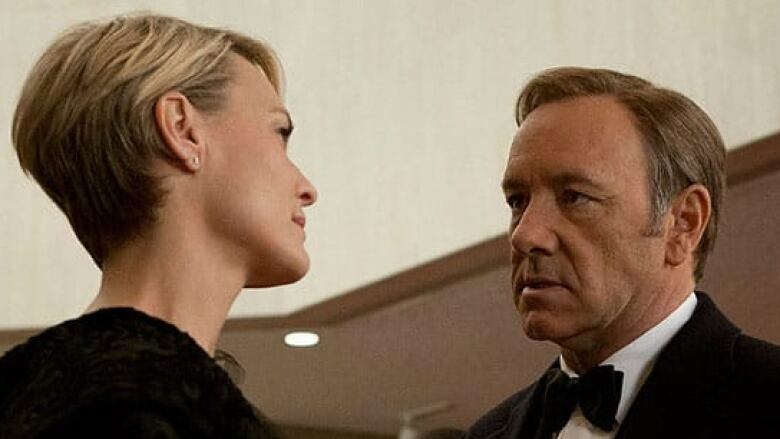 Netflix's groundbreaking House of Cards may become the first digital series nominated for a best drama Emmy. But it will start with a Webby. The Webby Awards are honoring House of Cards producers Kevin Spacey and Dana Brunetti with a Webby special achievement award. The political thriller, for which Netflix released all 13 episodes at once, proved that digital media can produce cable-quality drama. Netflix also won for best streaming media site. The 17th annual Webbys, which celebrate Internet achievement, are to be officially announced Tuesday. Winners range from Justin Bieber (for the social media campaign for his fragrance launch) to The Onion (now with a record 19 total Webbys) to Nate Silver's FiveThirtyEight blog for The New York Times. The Webby person of the year is Frank Ocean, the R&B singer, whom the Webbys hailed "for proving the power of the Web as a medium for cultural change when he announced his bisexuality to his Tumblr community." 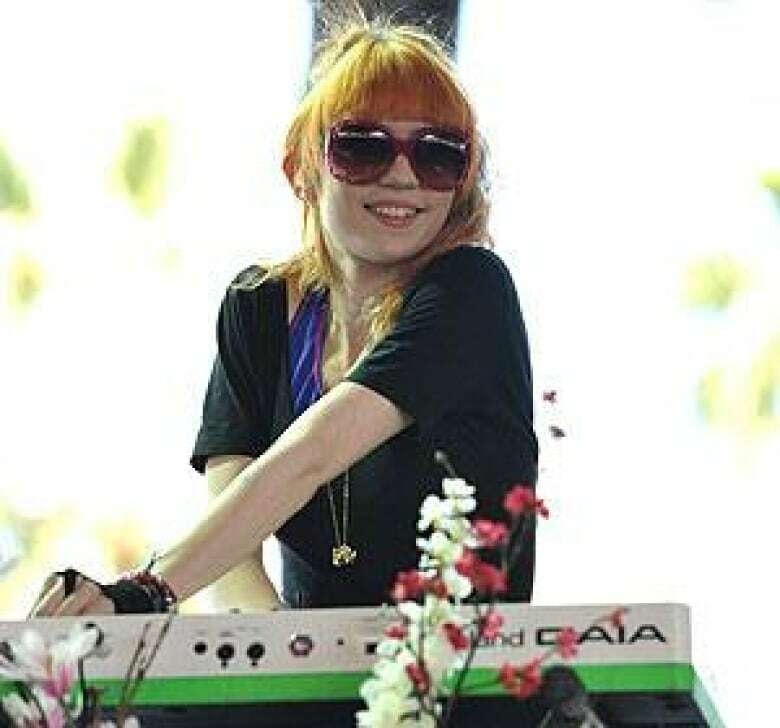 Claire Boucher, the Canadian synth-pop singer who performs under the name Grimes, is the Webby's artist of the year for "her ability to harness the power of the Web to engage and inspire millions of online fans." "She's shown a deep understanding of the Internet as not only a distribution platform, but as a social tool to connect with fans through candid, meaningful dialogue," organizers said in their citation. "Grimes has certainly raised the bar for all solo entertainers, showing a fearlessness, candour and understanding of the Web that makes her a true 21st century digital star." The National Film Board's acclaimed interactive documentary Bear 71, a captivating journey through Banff National Park through the eyes of a tagged female grizzly bear, was also among the Canadian winners, capturing a Webby in the net art category. Webby categories are split into a regular award, chosen by the International Academy of Digital Arts and Sciences, and a "people's voice" award. The Australian rail safety public service campaign Dumb Ways to Die, which went viral, is an unlikely awards leader with seven Webbys. GIF file inventor Steve Wilhite also will be honored with a lifetime achievement award. While working at CompuServe in the 1980s, Wilhite created the compressed 8-bit GIF (or Graphics Interchange Format) that remains a popular tool for lo-fi viral sharing. Another special achievement award will go to President Barack Obama's election campaign for its use of technology in last year's presidential election. Other winners include HBO Go (four awards, including best media streaming service), Lady Gaga (for best celebrity-fan social presence), Conan O'Brien (for best celebrity-fan website) and The New York Times (best news social presence). Now in its 17th year, The Webby Awards receive nearly 10,000 entries for consideration each year, from more than 60 countries around the globe. There are five overall categories: websites, interactive advertising & media, online film & video, mobile & apps and social. There are nearly 160 award subcategories altogether. A complete list of the awards will be posted later Tuesday at: http://Winners.WebbyAwards.com. 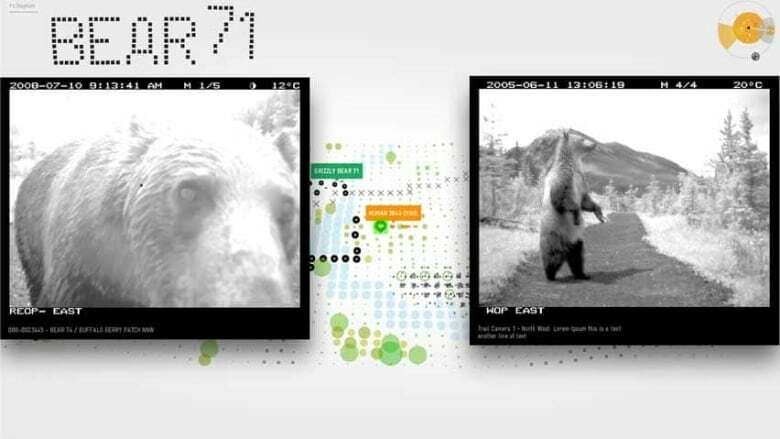 The interactive National Film Board of Canada web documentary Bear 71 earned a Webby in the net art category.